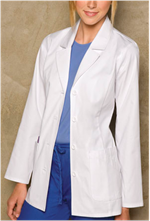 Save on white lab coats like those in our Grey's Anatomy Lab Coats, when you order in bulk! 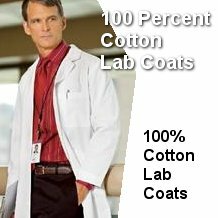 This quality pricing offer lets you take advantage of steep savings with 15% off 3 or more lab coats, and 20% off 10 or more lab coats! 100% Cotton at our lowest pricing! Landau Quality at a Saving! 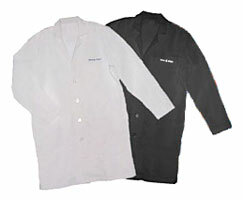 Black Color Lab Coats on Sale! 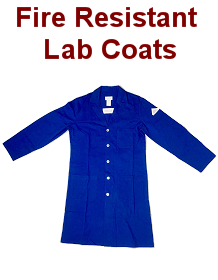 Perfect for lab safety at the lowest price. We accept garment returns so long as they’re unwashed and unused. Anything beyond trying our coats on for size will negate our exchange policy. For return information, please call us at (866) 267-3079.